Boxing Day is a bank holiday in England and that can only mean one thing – the Boxing Day sales! 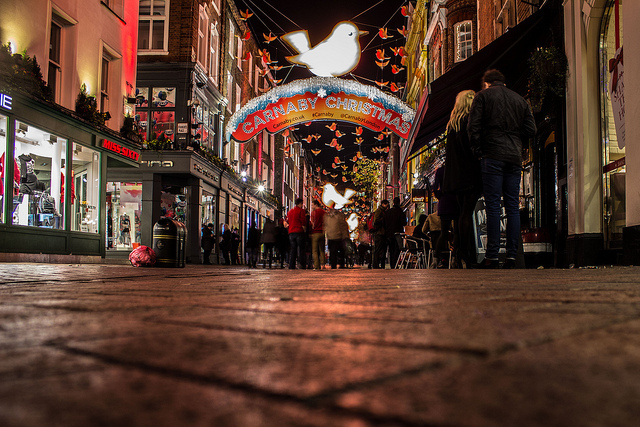 On December 26th, shopping can be a daunting challenge – especially for those that are only visiting London for the festive season. This day of frantic shopping is not for the faint-hearted; it can be a race to the finish line regardless of the temperatures falling far below freezing. But we’re here to guide you this Boxing Day so you aren’t left out in the cold without bagging a bargain. We’re going to answer the what, when, why, how and where – from travel tips to the top spots for discounts that are sure to have your eyes twinkling at the price tag, we’ve got it all. 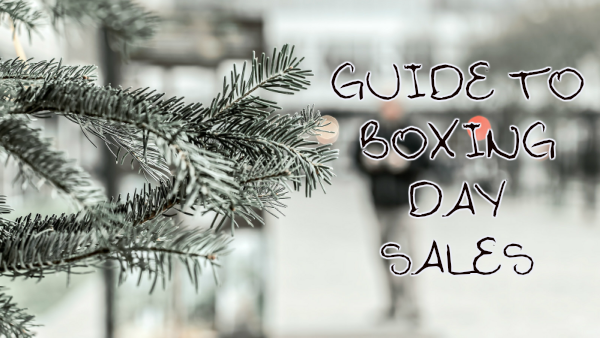 No one knows the exact reason why it’s called Boxing Day. There are many theories out there – some claiming that a box was used in churches to collect donations for the poor at Christmas and this box was only opened on the 26th December, therefore making it ‘Boxing Day’, others stating that it’s a day to ‘box’ away all of your gifts ready for the new year. Whatever the reason, it is a day that is now celebrated throughout England and the one day in the year that people are sure to go shop-crazy! 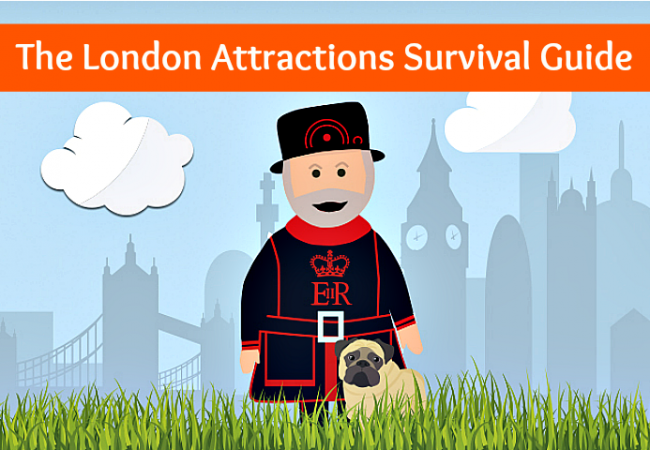 Travelling in London can be chaotic, especially if you don’t know how to work the tube. Luckily for you, we’ve got the down-low on this year’s Boxing Day tube timings and you’ll be happy to know, it’ll get you to all your favourite London locations! Does the tube run on Boxing Day? Tube opening times – Most tube services on Boxing Day run on a Sunday service meaning they start later (normally 7.30am onwards) and run with a lower frequency. Some lines may be closed but be sure to check TFL closer to the time. Do buses run on Boxing Day? Buses will run 24 hours from 6am but will also be running a Sunday service. Can I drive in Central London on Boxing Day? 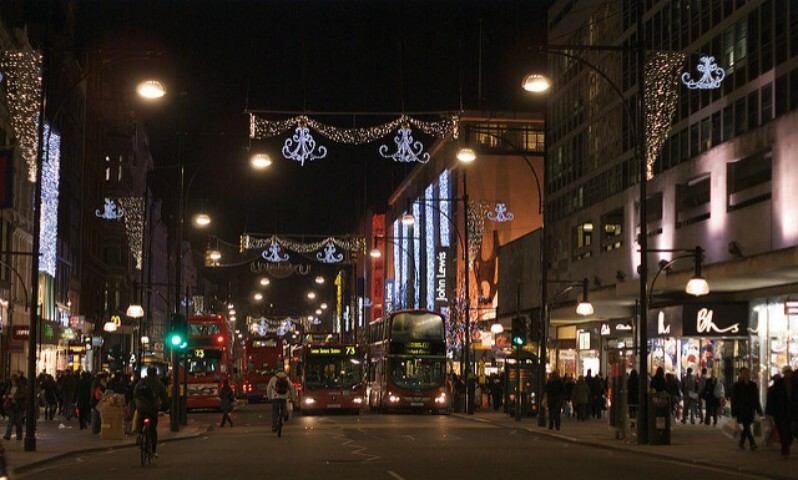 You can drive through Central London on Boxing Day as there is no congestion charge but remember that there could be heavy traffic due to the festive season! Do cabs operate on Boxing Day? Black cabs and most other cab companies operate on Boxing Day. However, they do add a surcharge to your journey for this day so be sure to enquire about the extra cost before travelling. Top tip: Forget sleigh bells ringing, these shops will have their tills ringing all day long. Get to the shops that are highest on your priority list first – some queues start from an alarm-waking 5am! Top tip: Remember to take carrier bags with you for the monstrous amount of shopping you are about to embark upon! UK shops now charge 5p per bag. 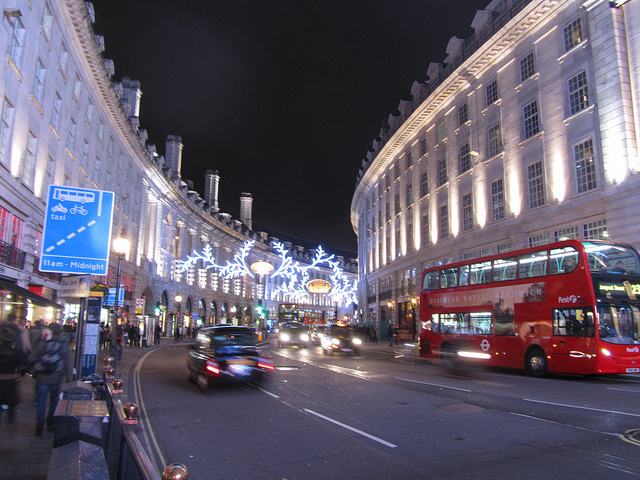 Some of the best Boxing Day sales can be found on Oxford Street. Whether you’re looking for high-street fashion in the likes of Zara, H&M and New Look to designer brands in the world-famous Selfridges department store – there will be something to settle everybody’s shopping appetite. If the Boxing Day sales are your one chance to nab a Burberry scarf, head down Regent Street for a whole host of premium shops. From Kate Spade New York to Karl Lagerfeld, it’ll be a winter wonderland of designer heaven! 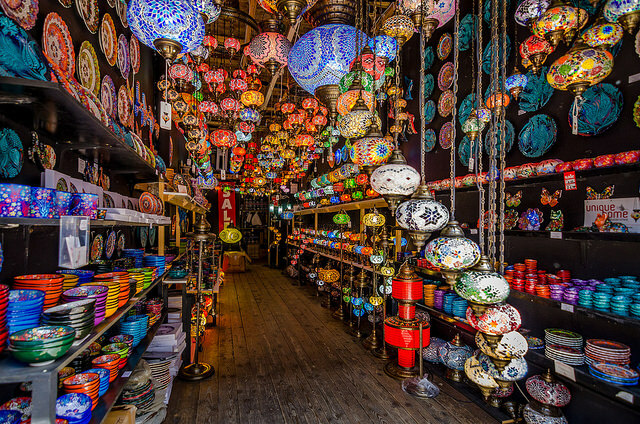 Be sure to check out Carnaby Street for quirky stores that are perfect for things that you are unlikely to find anywhere else. Other exciting Boxing Day sales include a visit to Harrods in Knightsbridge. With food and wine, beauty, designer clothing and electricals all under one roof, you’ll be singing Wonderful Christmas time all the way to some of the biggest (and most heart-pounding) discounts in the land! If you want a mixture of the classic high-street brands with some chic designer labels thrown in for good measure, Westfield White City is the perfect Boxing Day choice. Not only will you be in the warm for your shopping adventures, but you will get to enjoy some of their festive treats throughout the day. From choirs singing your favourite holiday tunes (All I Want for Christmas is a favourite of ours), to the sparkling illuminations throughout the shopping centre, you will be sure to forget the busyness and enjoy yourself! Once you’re done with your Boxing Day sales shopping, why not take the time to explore Stonehenge, Leeds Castle or discover London like never before? See our full Boxing Day festive range. 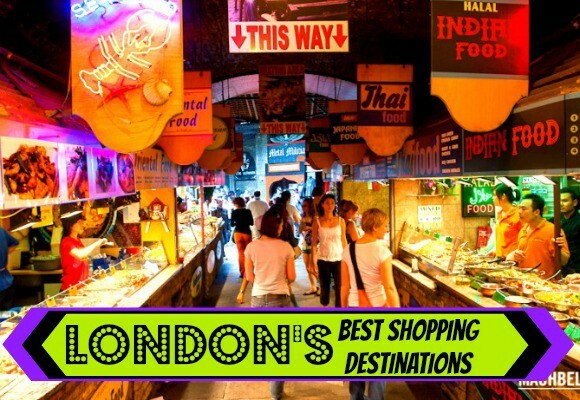 Wherever you decide to do your Boxing Day sales shopping in London, be sure to follow our tips! And if you’re planning to buy a dazzling New Year’s Eve outfit, make sure you have a hot ticket to the best party in town. See our range here!